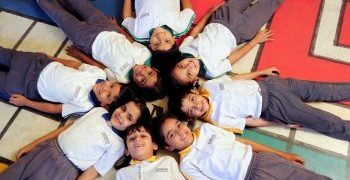 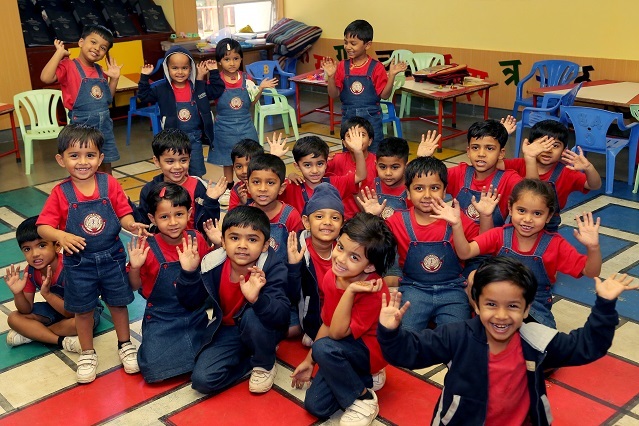 Nursery actually means ‘one which nurtures’ and Rasbihari International School has incorporated the best practices from the International education forums to build the curriculum for nurturing the young minds. 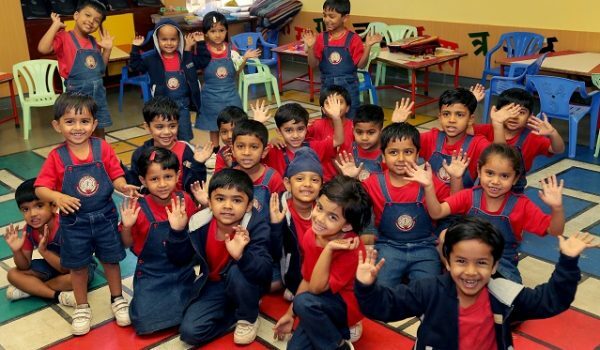 The kids play, express themselves, and enjoy while unobtrusively being guided by a confluence of international technology of teaching that ensures that they get ready for higher education. 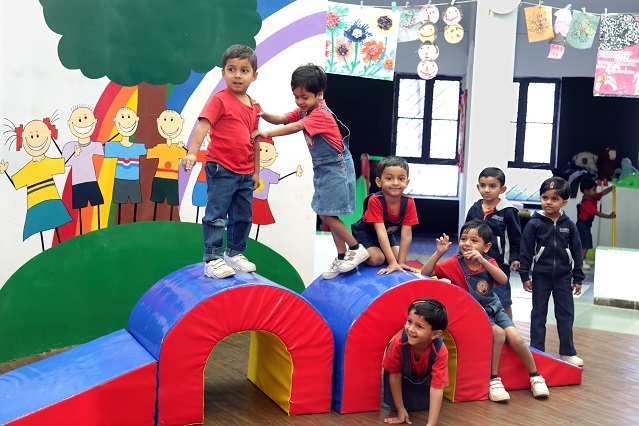 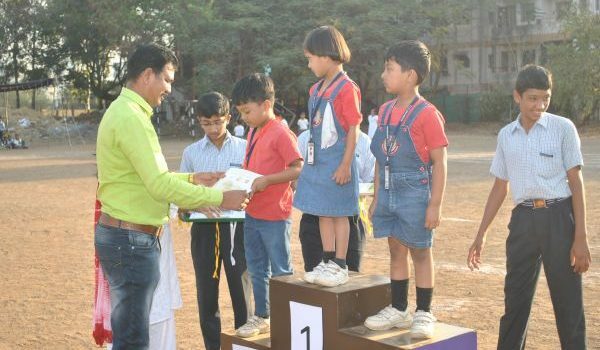 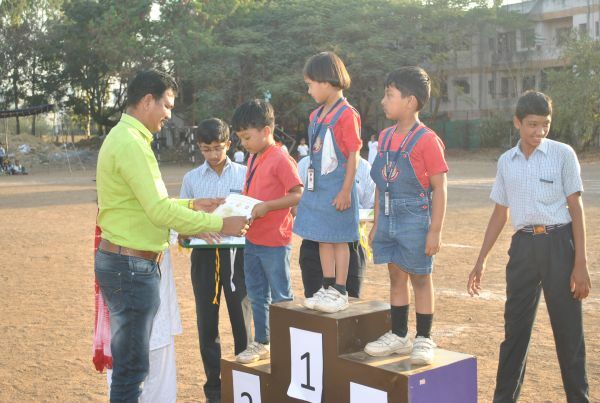 The best of international “Play Way” methodology is used to introduce the young minds to Mathematics, Linguistic, Physical, Cognitive, Social, Personal, Hygiene and Emotional development. 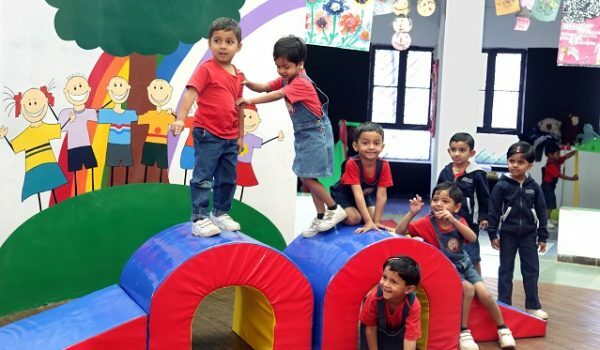 The nursery section building is designed as per international norms, as an open air building with plenty of natural light, giving the kids a feel of a vast open space which fuels their creativity.